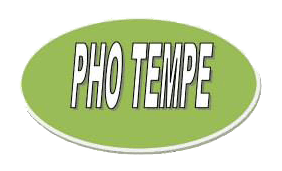 Online ordering menu for Pho Tempe. Pho Tempe Restaurant serves delicious Vietnamese food at reasonable prices. Enjoy the goodness of our freshly made dishes every day. Order delivery or carry out online, or come visit us on the corner of Broadway Rd and McCLintock Dr in Tempe, AZ.